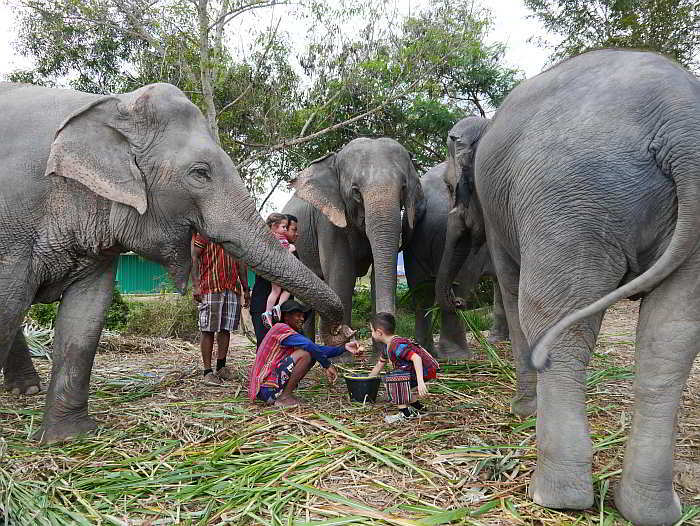 There is no elephant riding, trekking, or circus tricks at Pattaya Elephant Jungle Sanctuary. 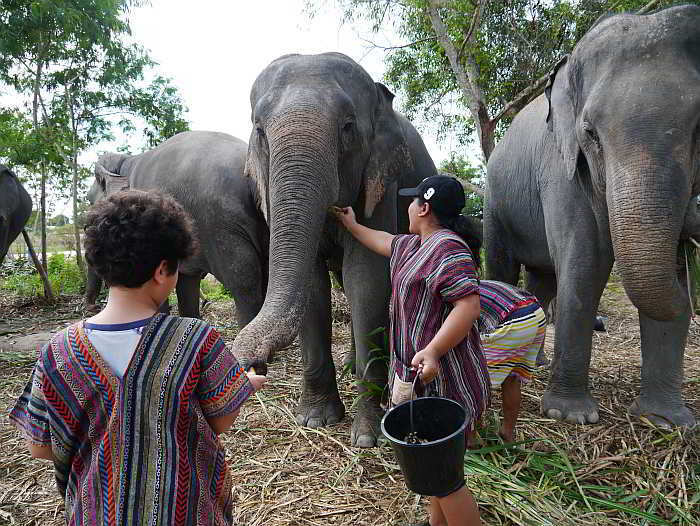 In fact, the Elephant Jungle Sanctuary is the first tourist attraction in Pattaya to offer the opportunity to interact with elephants in a “elephant friendly” environment. 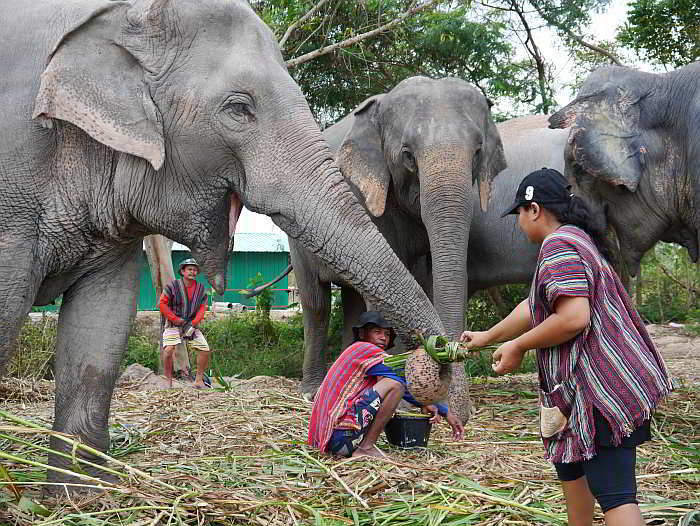 The elephants at Pattaya Elephant Jungle Sanctuary are retired from shows, or have been rescued from neglectful and cruel owners. 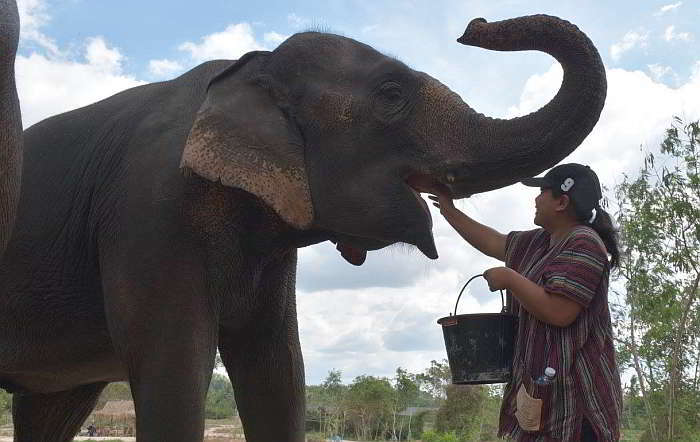 Just like at many of the elephant sanctuaries in Chiang Mai, the elephants are free to roam, no bull-hooks are used, and the elephants are not made to perform. 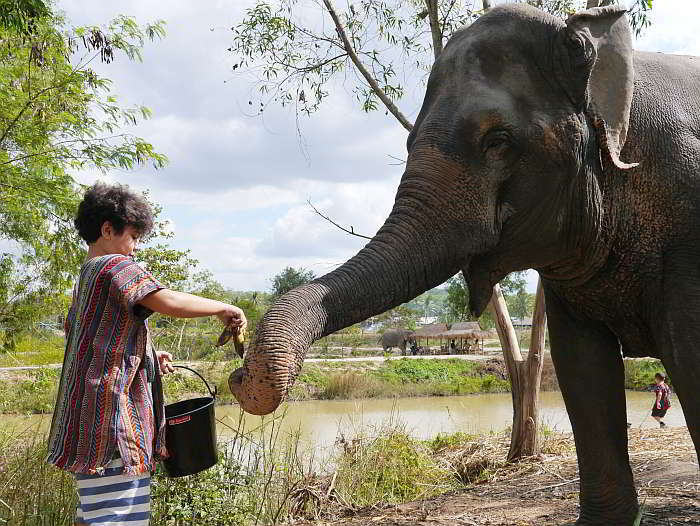 What the Pattaya Elephant Jungle Sanctuary actually offers is a rare opportunity for humans to interact with elephants by feeding them, and getting in the water with them to give them a mud bath and shower. 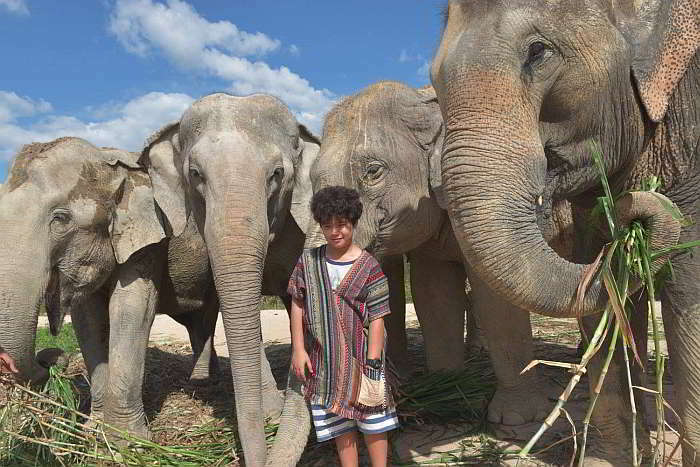 It’s all about being eco friendly and doing things elephants enjoy. 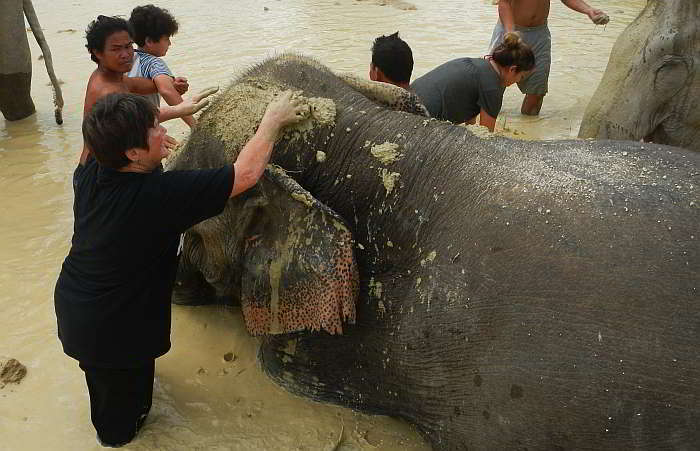 There are 2 sessions at the sanctuary, one in the morning, and one on the afternoon. 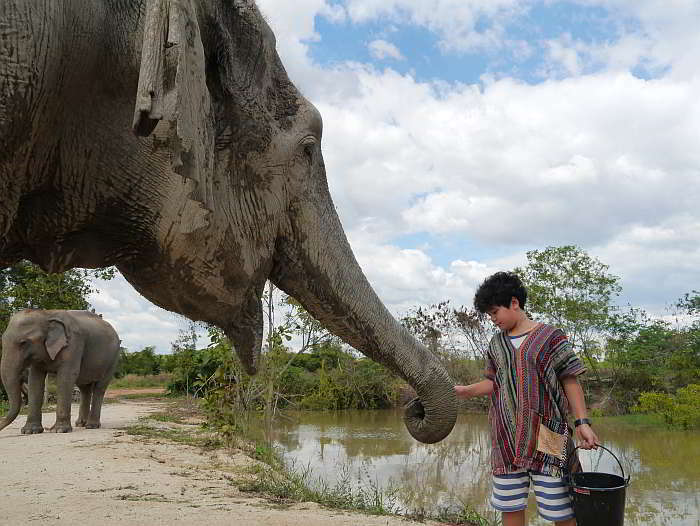 On arrival at the park you will be given a brief lecture about the elephants feeding habits, behavior, and how to approach the elephants and feed them. 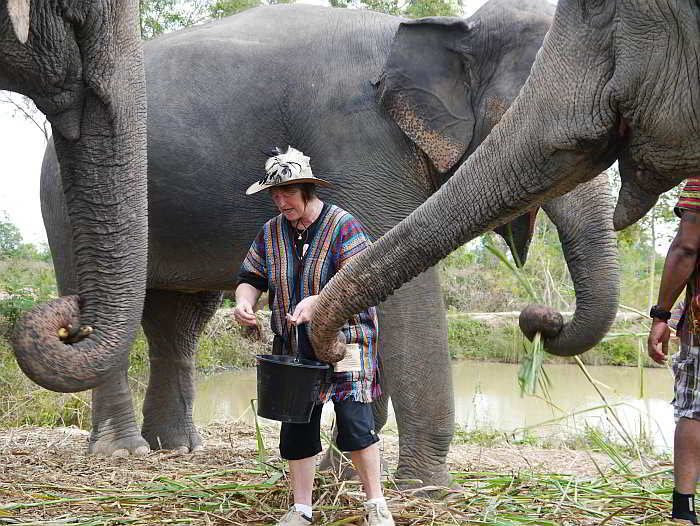 The guides will then give you each a bucket of bananas and take you to mingle with, and feed the elephants. 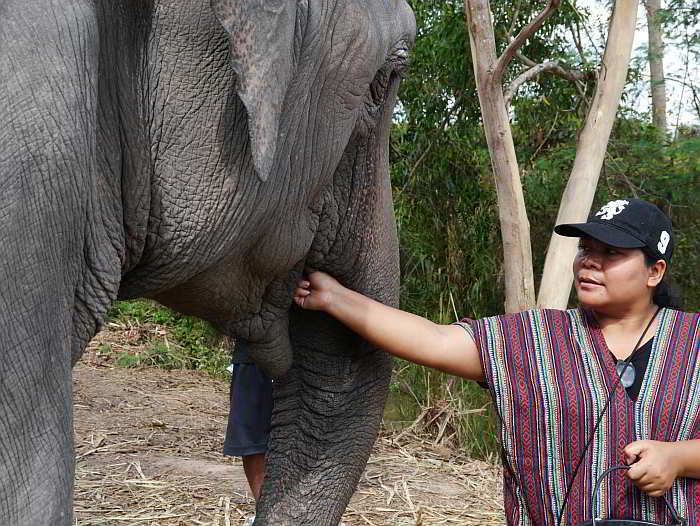 After feeding the elephants you will learn how to make paper from elephant poop. 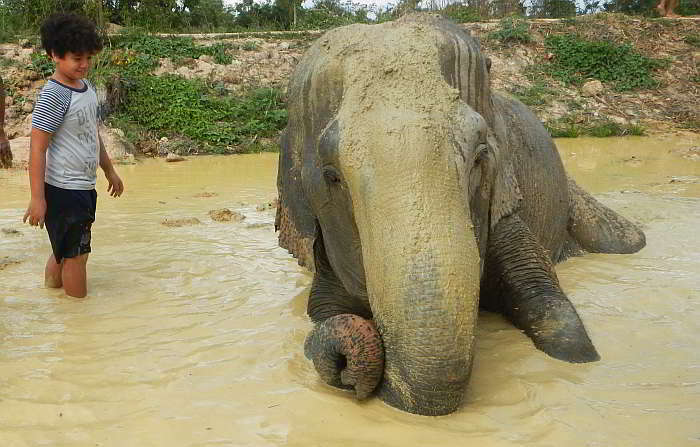 The last activity at Pattaya Elephant Jungle Sanctuary is to bathe the elephants. 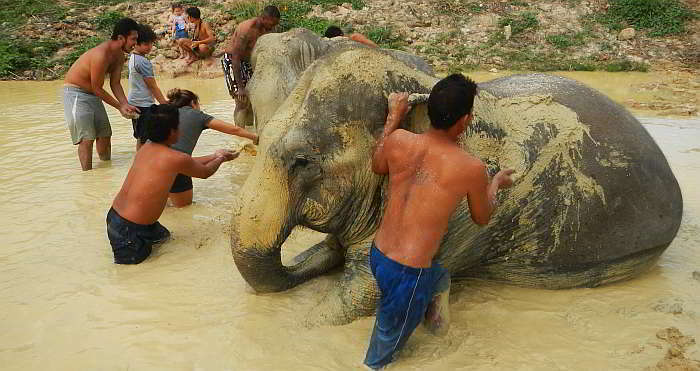 First of all you will give them a mud bath, followed by a plunge in another pond to wash off the mud, and finally shower them with hose pipes. 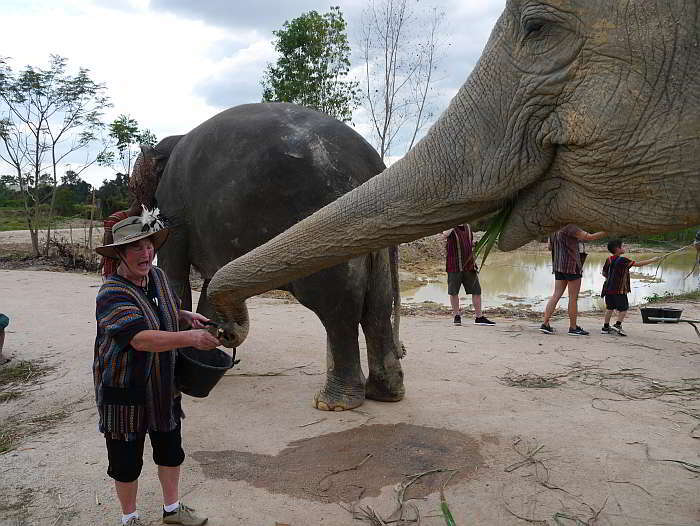 You can see the photos of our afternoon visit to Pattaya Elephant Jungle Sanctuary a little further down the page. 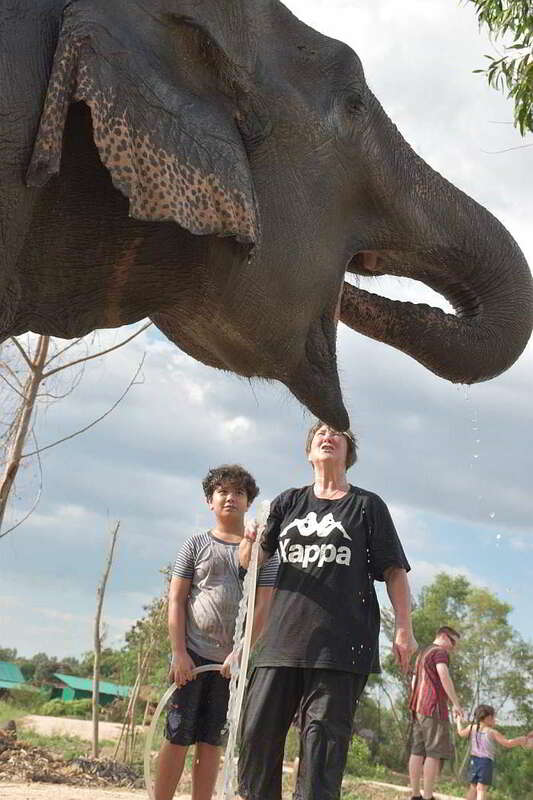 The photos of the visit describe the experience much better than words. 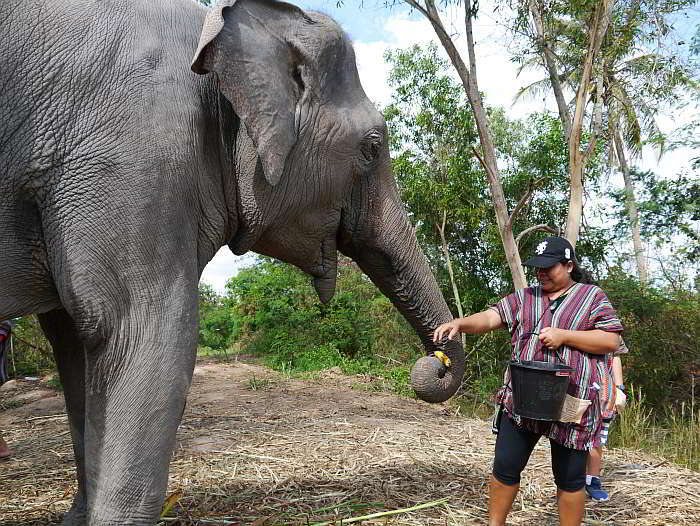 Besides it being a unique experience which you would otherwise need to travel to Chiang Mai to enjoy, the visit was fun, professionally run, entertaining, and most definitely the only way to get up close and personal with elephants. Informative and entertaining English speaking guides. 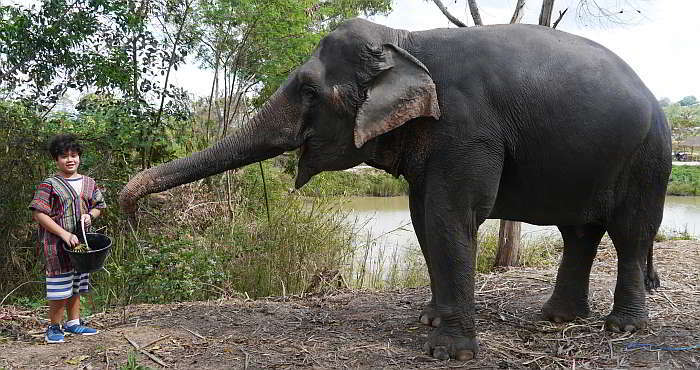 No riding or cruelty to elephants. 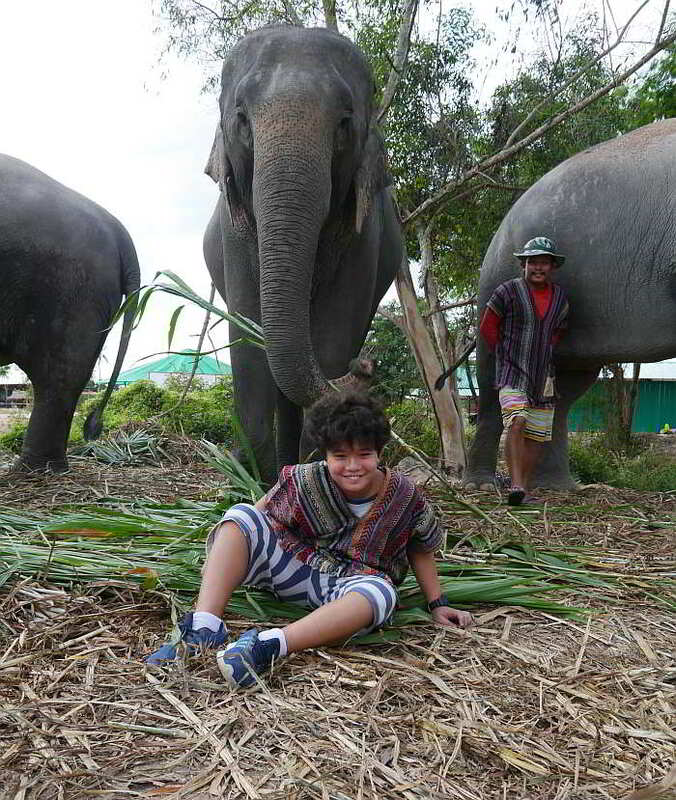 Free photos of your visit via their Facebook page. The map marker on their Facebook page is inaccurate, and their website states it takes around 1 hour to drive from Pattaya. I was a little surprised to find the location of the sanctuary is just past Mabrachan Lake on Soi Siam Country Club Road. You can find it on this Google map. 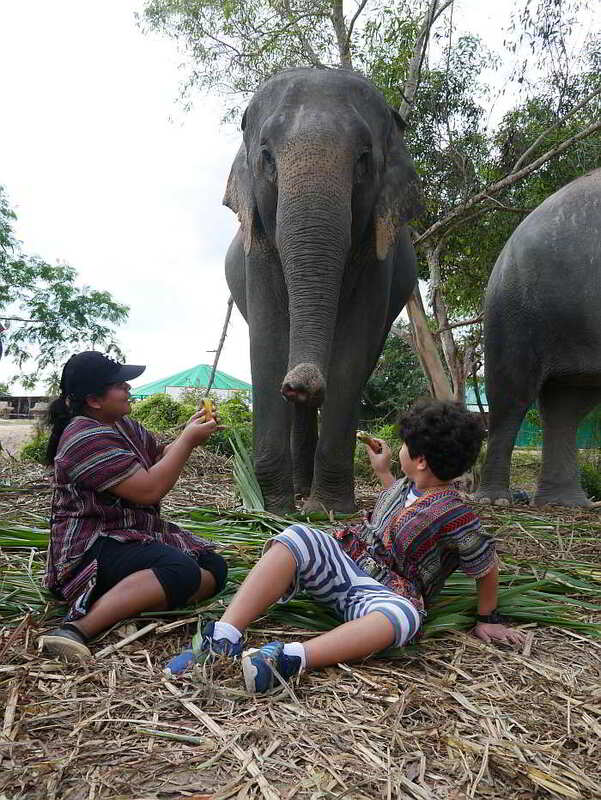 The price for a half day visit to Elephant Jungle Sanctuary is 2,500 for adults, and 1,900 baht for children. I got a discount by booking online. 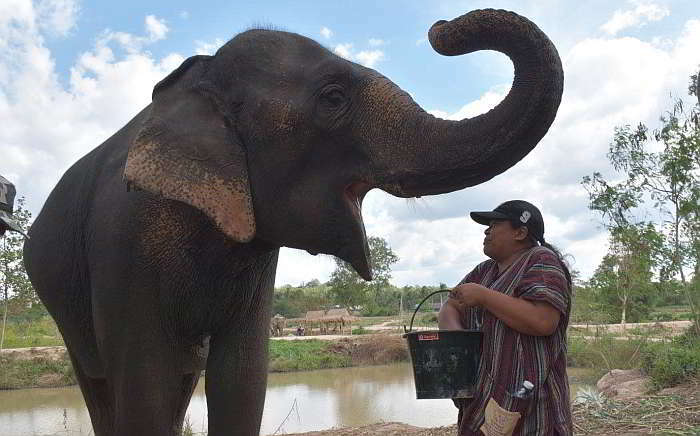 Get discounted entry/admission tickets to Elephant Jungle Sanctuary in Pattaya. 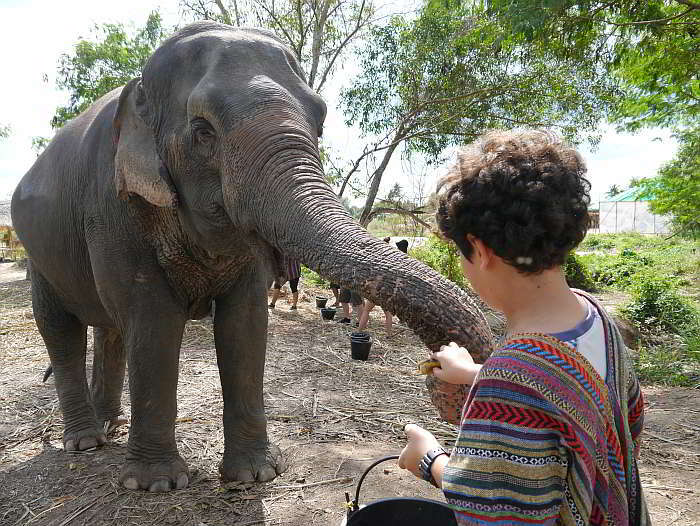 Read this Pattaya online tour and entry ticket booking guide and get the cheapest tickets to all the best attractions, activities, shows, and sightseeing tours in Pattaya. 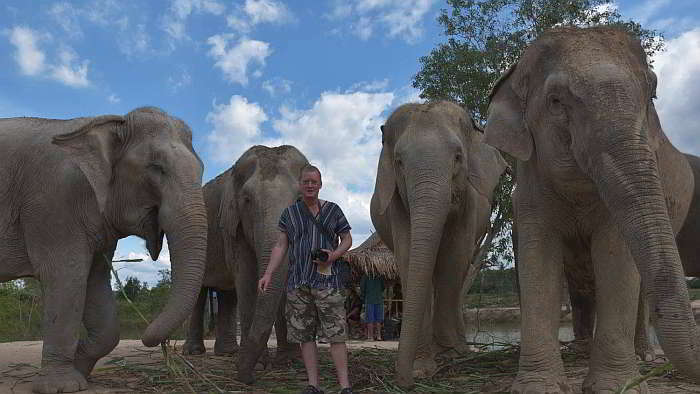 What do visitors think of Pattaya Elephant Jungle Sanctuary? 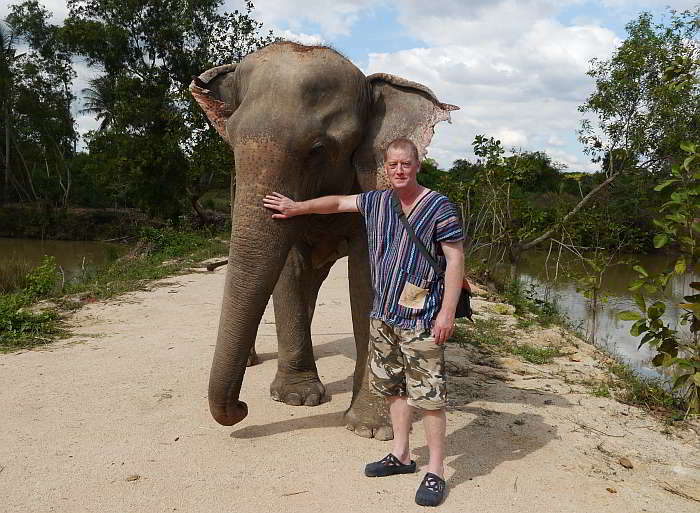 How does it compare with the best rated things to see and do in Pattaya.